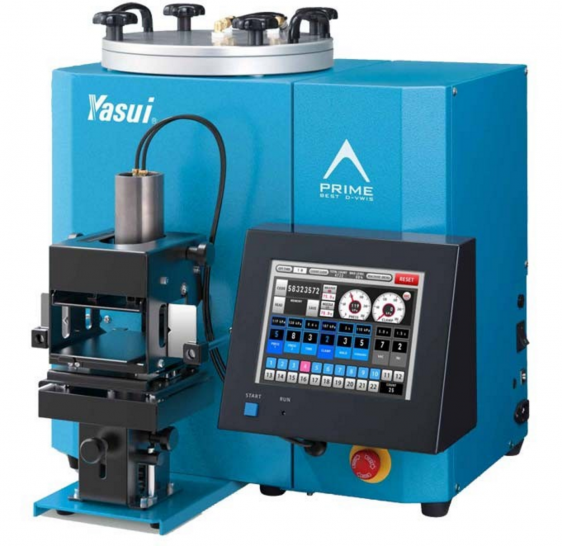 PRIME’s precise injection eliminates air bubbles, stable wax weight, and other problems by improved performance including control system and other structures to get the best wax. It will be much faster and easier to find the best recipe for the design. Achieve BEST WAX by the same way as your D-VWIS system! It provides drastic change of wax manufacturing by detail parameter setting and TODAY memory system, which was not available with previous D-VWIS.